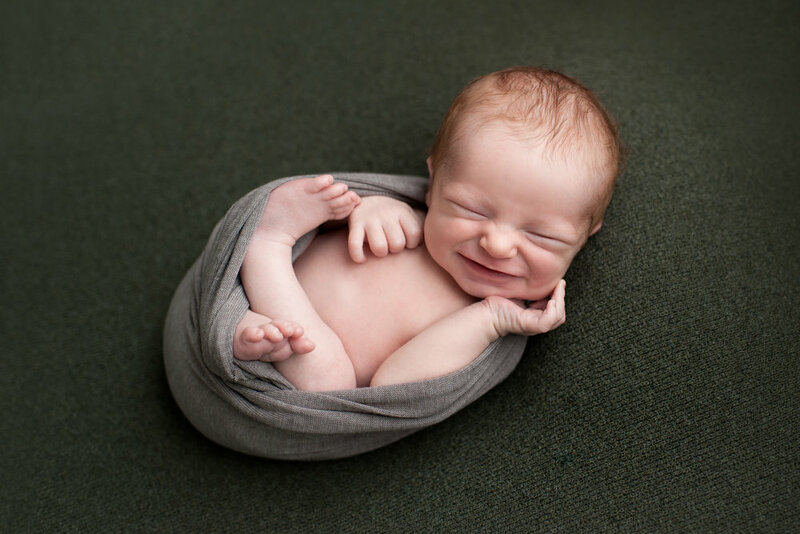 Based out Killingworth, Connecticut, I offer both studio and in-home studio sessions for newborn portraiture, baby milestone sessions, and family photography. I travel everywhere in CT, as well as parts of New York, Massachusetts, and Rhode Island. 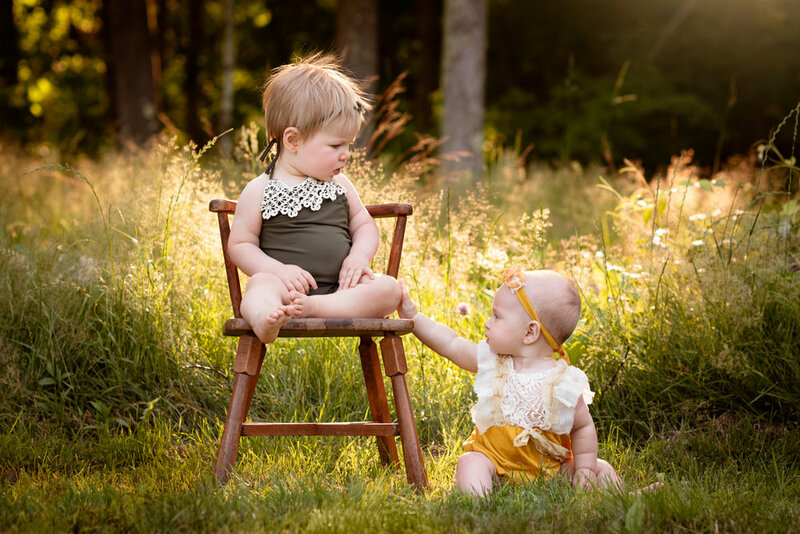 I’m Kristen, a newborn, baby, and family photographer located on the Shoreline of CT. I know life can get busy, so not only do I offer sessions at my home studio in Killingworth, but I also offer in-home sessions where I bring the studio to you. For more about me, head on over here. 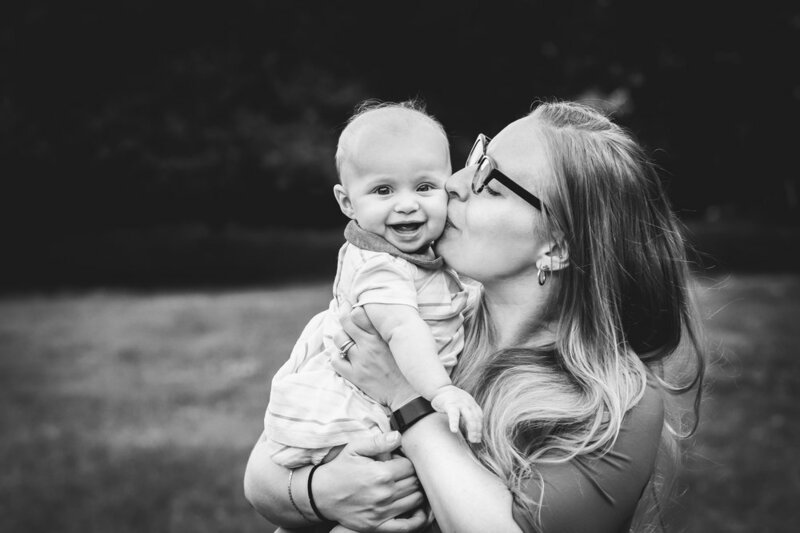 Kristen Schueler Photography is a professional photography studio based out of Killingworth, Connecticut, serving Middlesex County, New Haven County, Fairfield County, and all of CT, RI, and parts of NY and MA. 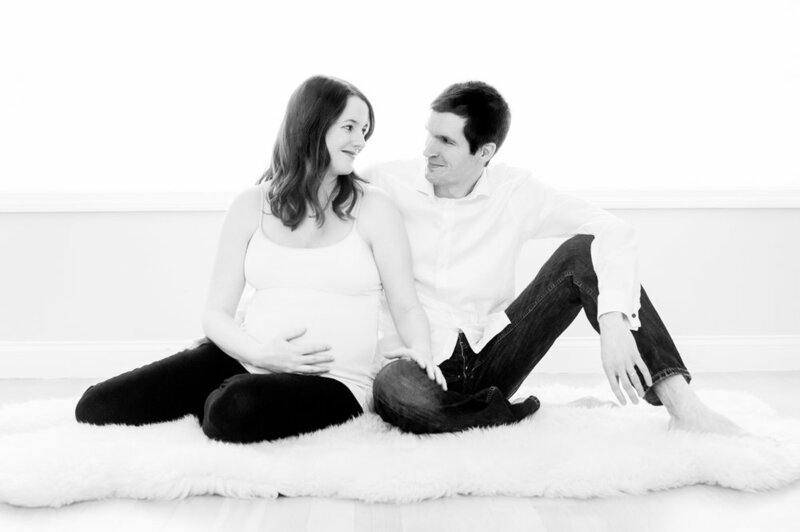 We specialize in newborn portraiture, children’s and family photography.